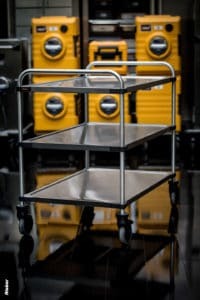 Nordien-System offers innovative labour and space-saving solutions compatible with all major manufacturers’ warewashing systems. 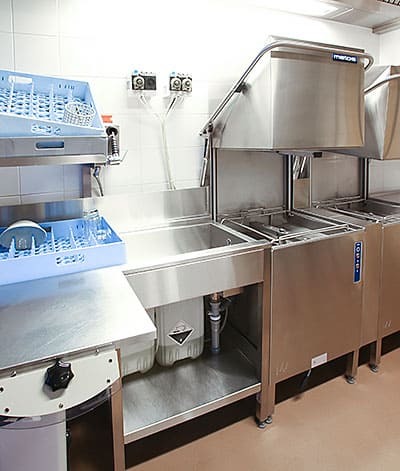 The dishwashing material flow is an endless circle and the process contains the same stages, irrespective of whether small or large capacities are concerned. 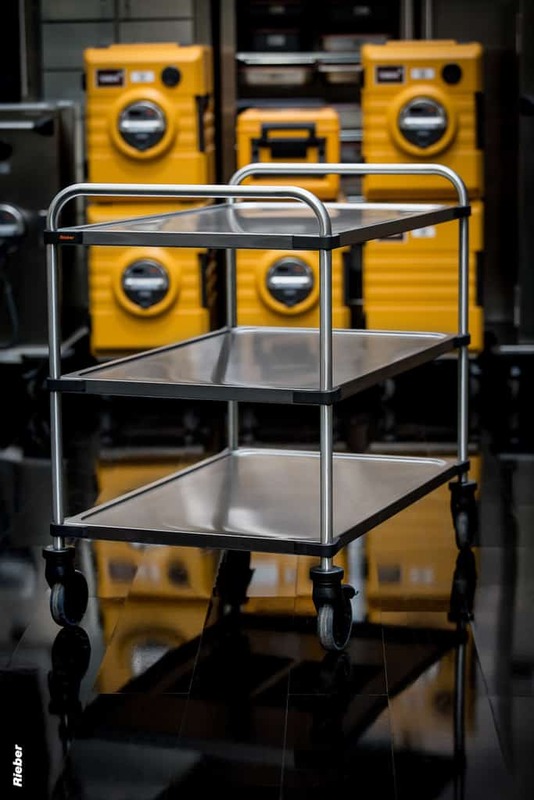 Nordien’s innovative systems can bring substantial savings, improved ergonomics and a better working environment for the staff. 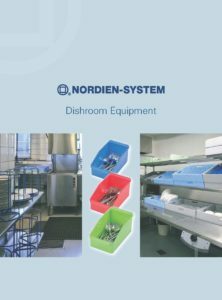 Ask us about the Nordien the range of dish baskets made especially for crockery, cutlery and glassware.